Don’t bother with SRI! Who’s really responsible? 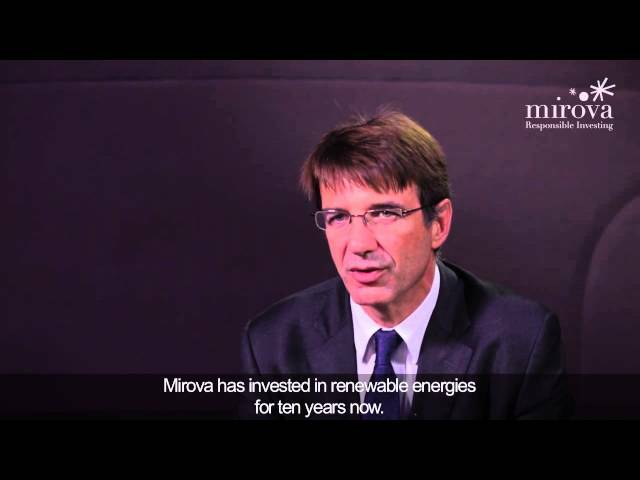 Concerns about Bisphenol A, the aftermath of Sandy and Fukushima, the challenge of harnessing renewable energies and new technology (electric vehicles, shale gas, Arctic oil…)... All these major topics addressed by Mirova’s research focus in the area of sustainable development. Insertion Emplois: investing in solidarity!